Guitar Jar Magazine Shop are proud to present the famous Classical Guitar Favorites With Tablature. With so many on offer recently, it is wise to have a make you can recognise. 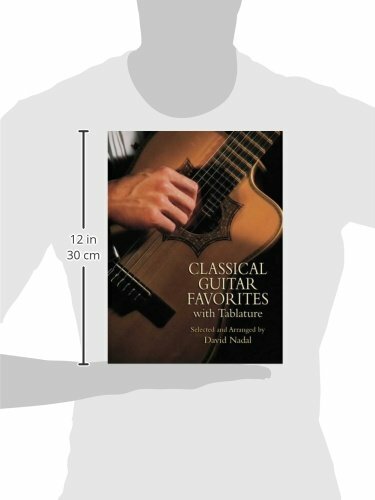 The Classical Guitar Favorites With Tablature is certainly that and will be a perfect buy. 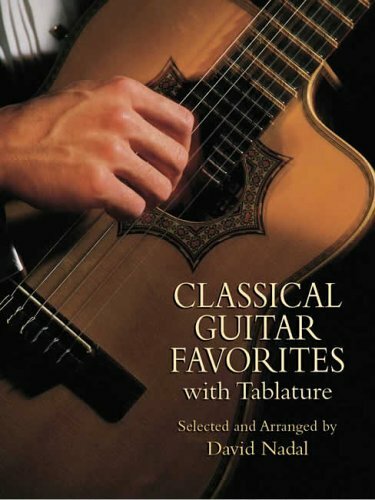 For this reduced price, the Classical Guitar Favorites With Tablature comes highly respected and is a popular choice amongst lots of people. Dover Publications have included some excellent touches and this results in good value for money. This exceptional collection brings together 30 beloved works from the classical repertoire in faithful arrangements for solo guitar. Guitarist and scholar David Nadal has selected a fascinating and diverse array of pieces covering four centuries of music.